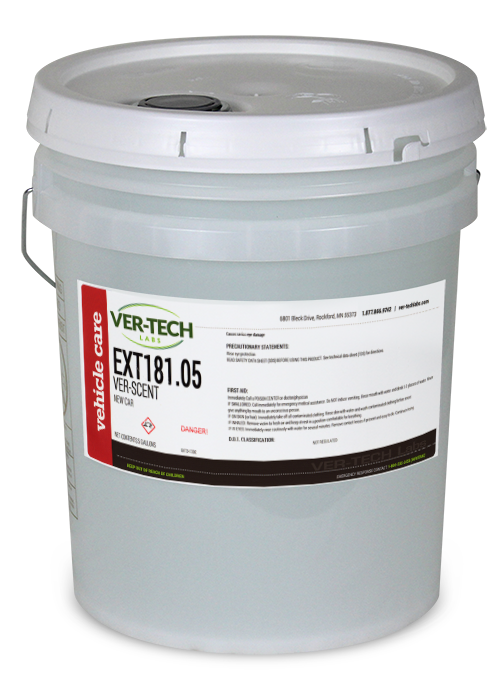 Product Spotlight – EXT430 Vision Wall Cleaner While the products on this page may not be the “stars” of your carwash, they can make a huge impact on your carwash operations. We have laundry detergent for your towels; surface and degreasing products to keep your carwash shining. Carwash curb appeal is important. Dingy walls might be turning off some of your customers. 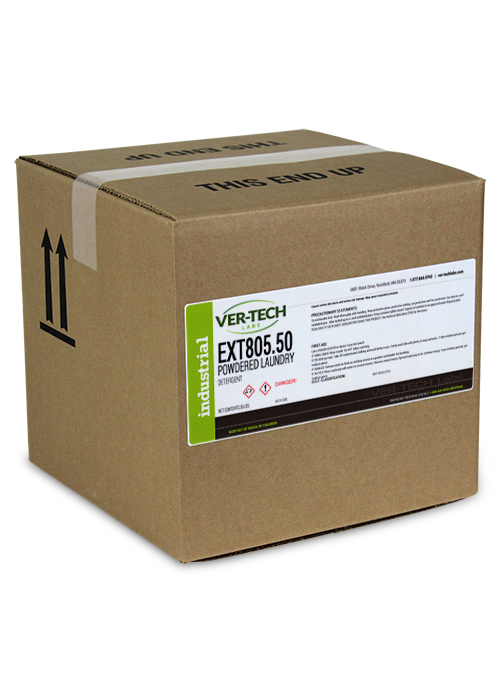 EXT430 Vision is a safe, easy to use product that cleans all types of surfaces and is recommended for Extrutech walls. Check out how this vehicle wash easily cleaned their walls – you can do the same thing in your carwash! Safe and effective equipment and car wash wall cleaner. Clean walls, stainless steel, aluminum, glass, cloth and plastic. Does not remove the sheen or etch the car wash walls. All Purpose Cleaner was formulated to clean floors of dirt, grime and grease. All Purpose Cleaner can be used to clean a variety of surfaces included stainless steel, glass, laminate countertops and more. Pleasant smelling and easy to use – this versatile cleaner is particularly well suited for C-Store cleaning needs.